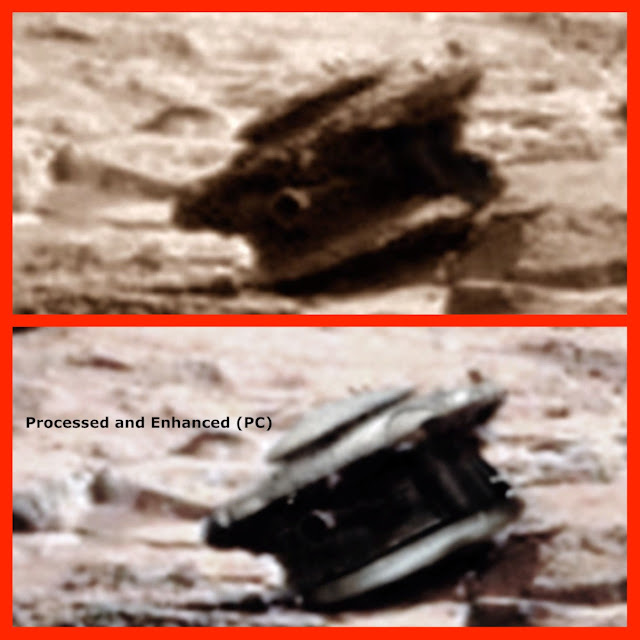 UFO SIGHTINGS DAILY: Drone Found Crashed On Mars Near Rover, Oct 2015, Video, UFO Sighting News. Drone Found Crashed On Mars Near Rover, Oct 2015, Video, UFO Sighting News. 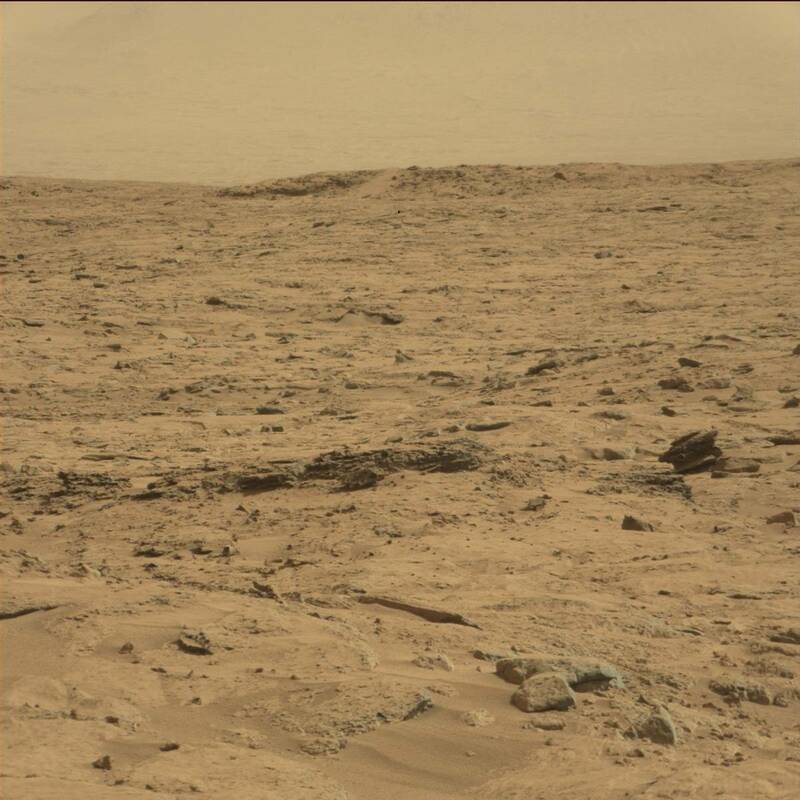 The anomaly which appears to be the result of intelligent design was photographed by the rover as it surveyed the area around rock nest at Gale Crater. In my opinion this object is an extraterrestrial drone possibly built by the indigenous Martian populace or perhaps it was deployed by an off world alien species who were exploring the martian surface. This object was found a few years back, but i will be re-visiting some old discoveries and shedding new light on what they could actually be. Drone footage is from the movie Oblivion.